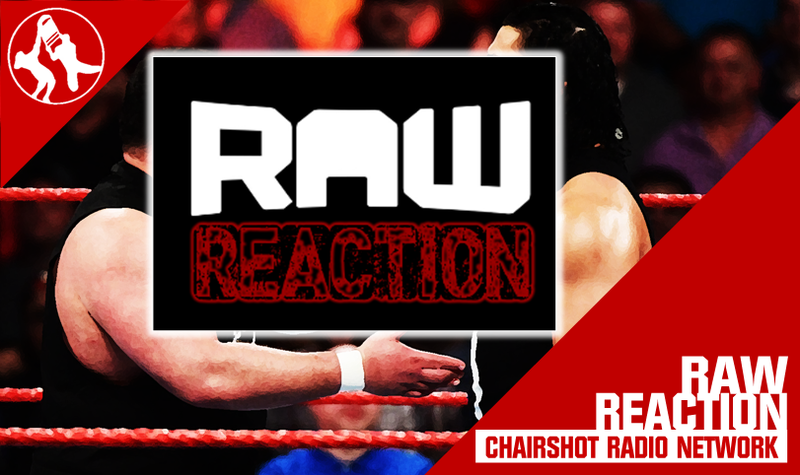 Join Harry Broadhurst, Tony Acero and Andrew Balaz as they present Raw Reaction tonight at 11:30 PM (Eastern) on the Chairshot Radio Network. 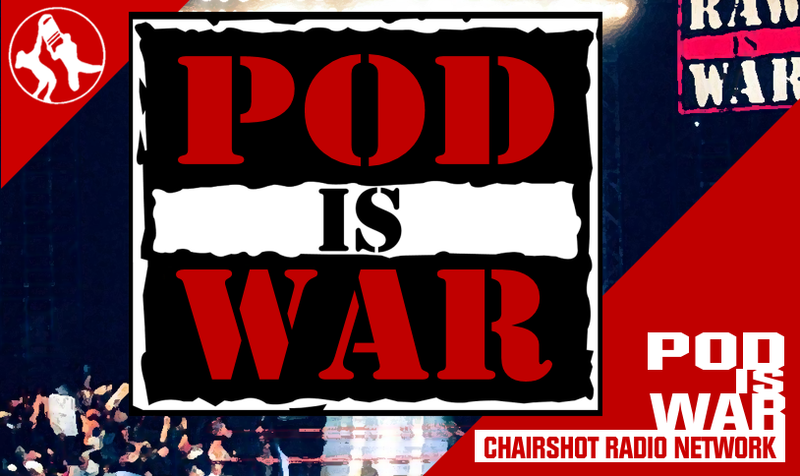 The go home edition of Raw before the 2018 edition of Summer Slam is upon us and that as per usual means it’s prediction time here on the show. 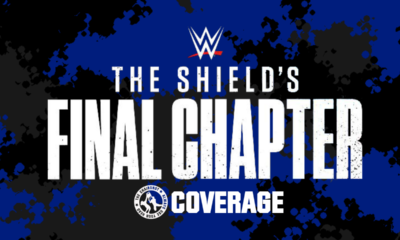 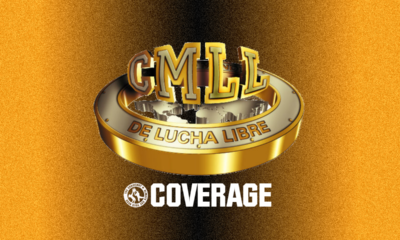 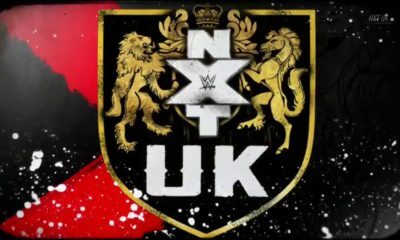 After the guys break down the go home show, we give you our predictions for this 31st edition of the “Biggest Party of the Summer.” In addition, Andrew and Harry will give you their picks for NXT Takeover Brooklyn IV as well. 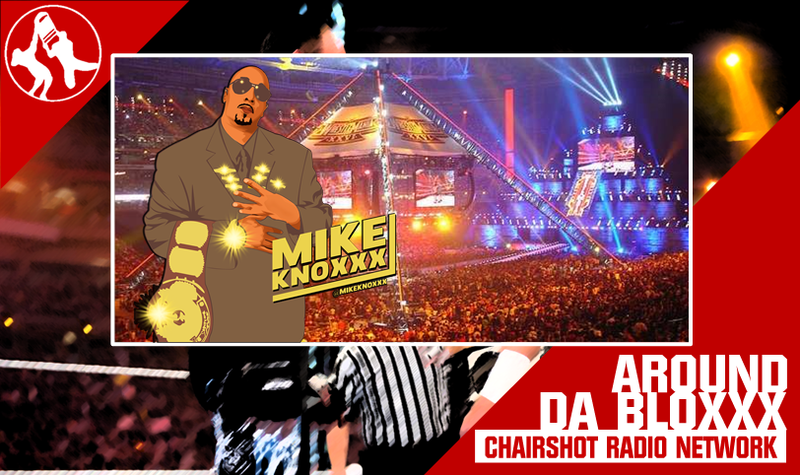 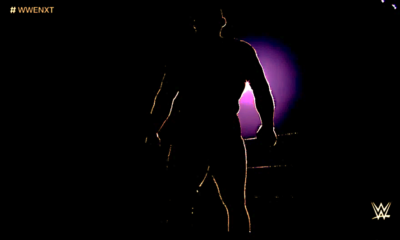 All that and so much more tonight on Raw Reaction here on the Chairshot Radio Network! 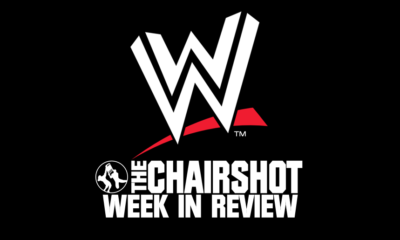 Raw Reaction is presented live every Monday night after WWE Raw, and is available anytime, all the time, on-demand on TheChairshot.com. SmarkSpot Podcast: No Sleep Till…BROOKLYN!